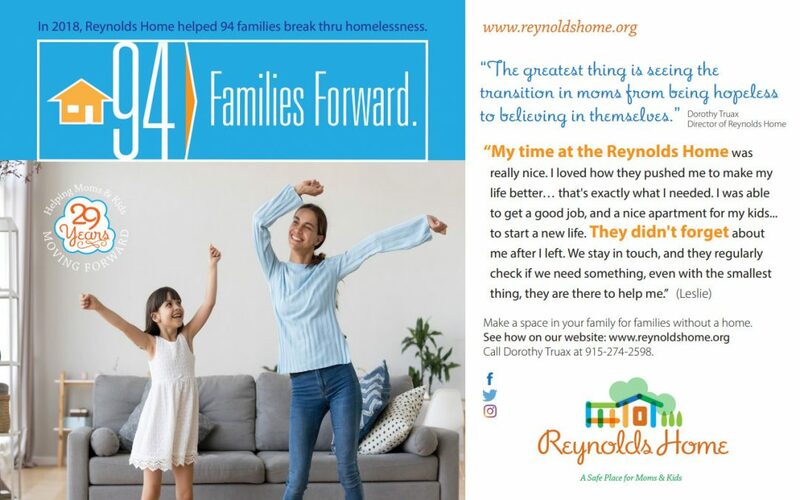 The recent economic problems in our country and community have resulted in the number of homeless families doubling, and many shelters in El Paso, Texas are filled beyond their capacities. 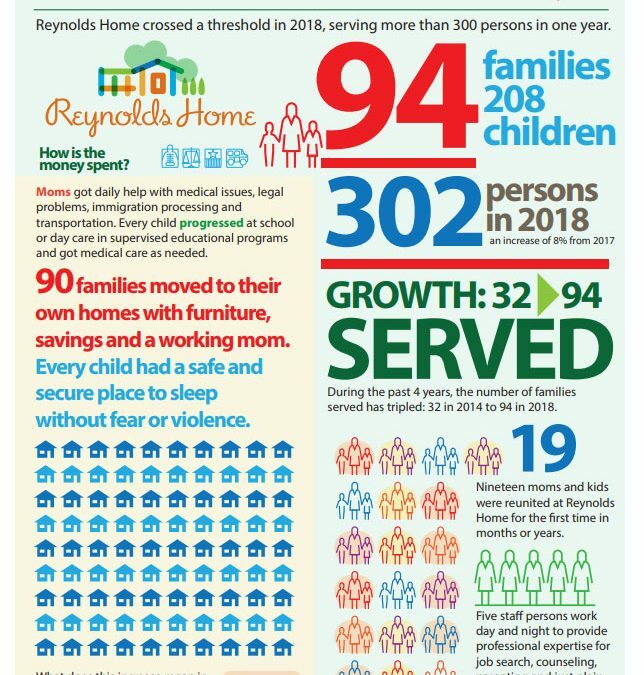 Reynolds Home is no different. 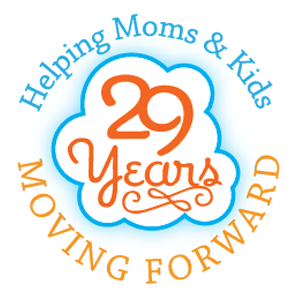 Whereas in the past, we averaged 6 to 7 families needing assistance at our shelter, we now serve about 13 families to include 28 children. This overwhelming influx of homeless women and children has stressed our limits. Our current volunteers are unable to carry the workload and our donations are too few to provide sufficient services, adequate upkeep of the facilities, and long-term case management. Because of the number of families we are trying to help get back on their feet, we are in desperate need of more funding. 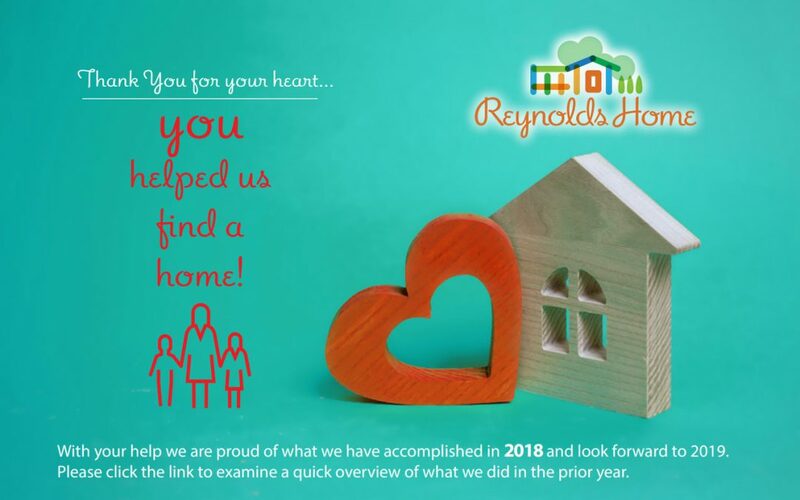 If you feel you can contribute to help these families, please become one of our cherished donors. Every dollar you contribute dramatically increases our ability to make a difference in the lives and future of the women and children we serve. Commit to helping homeless families in our community by contributing monthly. Even a small, consistent contribution goes a long way to helping us achieve our mission of providing a safe and nurturing place for homeless women and children. our community. Your donation helps us in providing important services for displaced families.